We all love those beautifully colored lips, right? 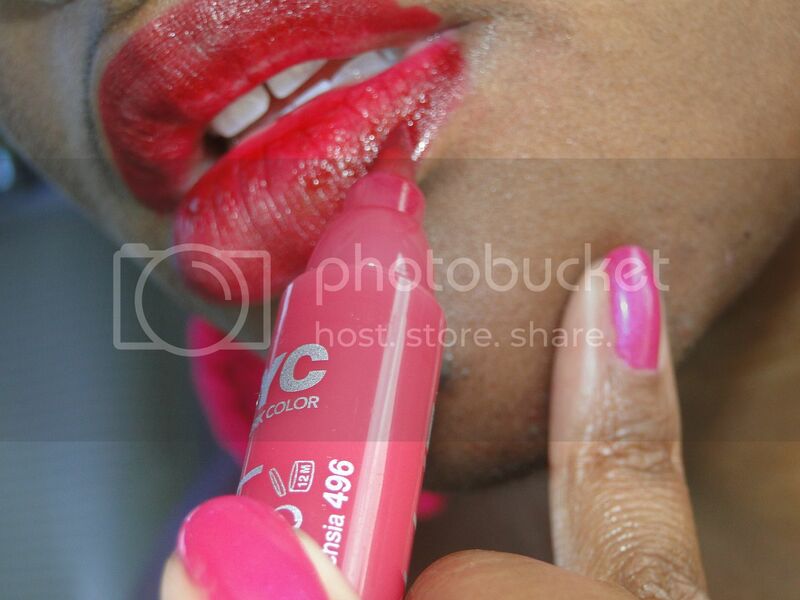 And we also know that the right lip stain can lift up our look along with our confidence. 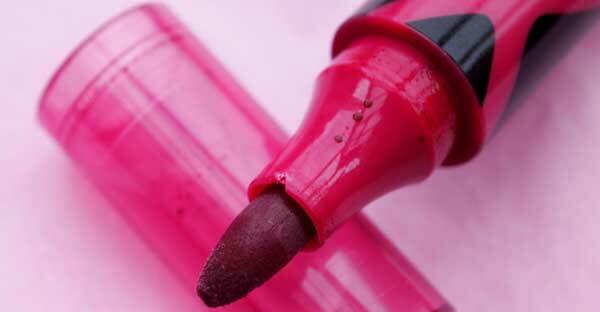 Lipsticks are great but if it is a dash of glamour that you need in your look then lip stains do that job better. Choose the best and most beautiful lip stain and perfect that luscious pout for any day! 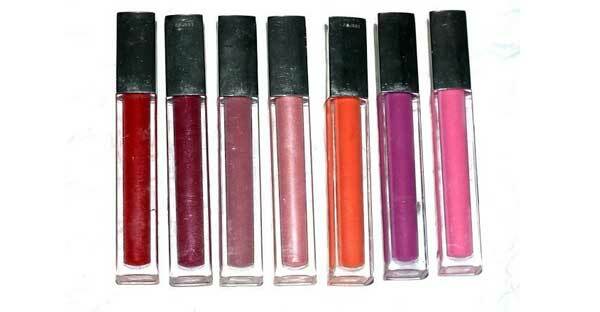 We will guide you to choose the best lip stain that you can get your hands on. 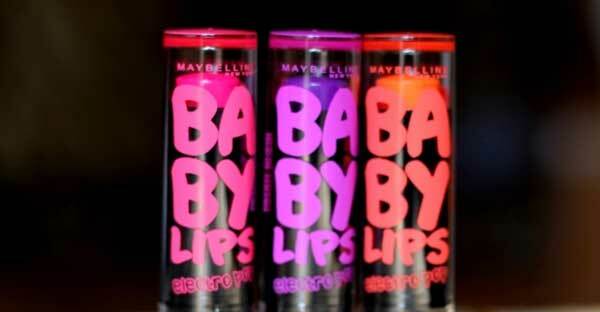 Maybelline Baby lips electro pop: This latest baby from Maybelline baby lips is the current talk of the town. This is basically a lip balm but is a tinted version and is more of a lip stain than a lip balm. The PINK SHOCK especially from this collection is very much loved as it is the most pigmented and is pink! This gives a natural pink tint to the lips, which is what every girl wants. The collection has various other shades but pink shock is the most pigmented and hence we recommend this one the most, if you want a natural pink stain on your lips. Revlon Just Bitten Kissable Balm Stains: Revlon Just Bitten Kissable Balm Stains are available in many shades that suit various skin tones. It has good pigmentation, long lasting stain, gives a nice sheen to the lips, very subtle fragrance, and does not bleed too. 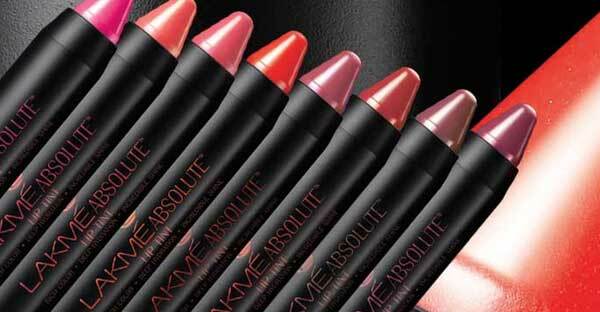 Lakme absolute lip tint: Lip tint from Lakme Absolute is also like Revlon lip stain. It is thick pencils with quite rich colors. It gives a great sheen on the skin after application. It is available is 8 shades. The staying power is for about 3 hours and is very moisturizing on the lips. It is light and glossy which means great for dry lips. Maybelline Color Sensational High Shine Lip Gloss: Maybelline Color Sensational High Shine Lip Gloss is the most pigmented lip stain from Maybelline. It comes in a whole lot of gorgeous shades. It hydrates the lips and has a shimmer effect which is not too jarring and yet very subtle. 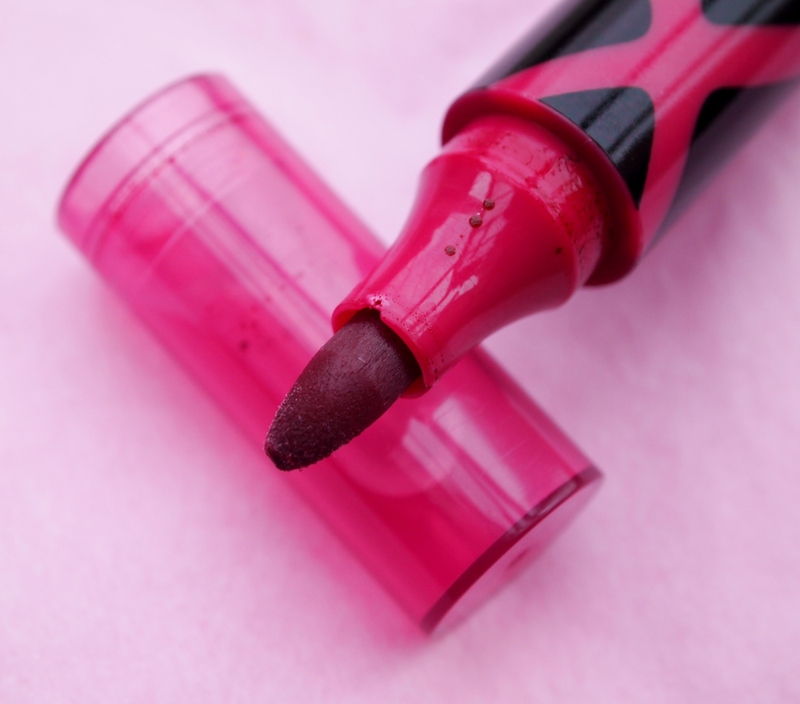 This lip stain is a great choice for work or a party. 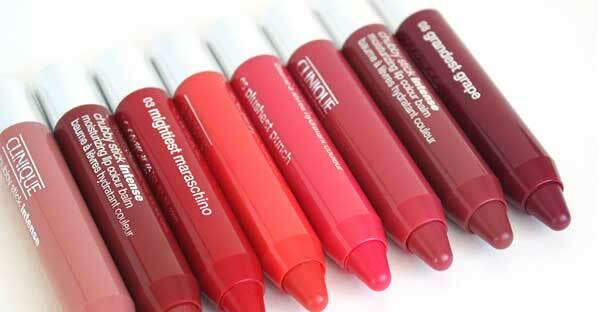 Clinique Chubby Sticks: Clinique Chubby Sticks is one of the most moisturizing lip stains. 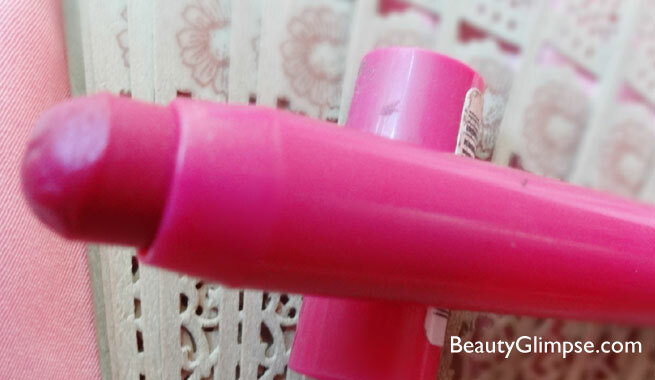 The chubby sticks contain special butters and antioxidants that protect the lips. It has ingredients like mango seed butter, shea butter and jojoba seed oil that nourishes the lips. It gives a very good coverage to the lips and imparts a soft sheen on the lips too. Max Factor Lipfinity Lip Tint Pen: Max Factor Lipfinity Lip Tint Pen is loved for the variety of shades it offers. It comes with a Non-transferable water based formula. It claims to have a Kiss-proof effect. The lip form is made to create the perfect application. The shade is buildable and gives a shiny gloss. 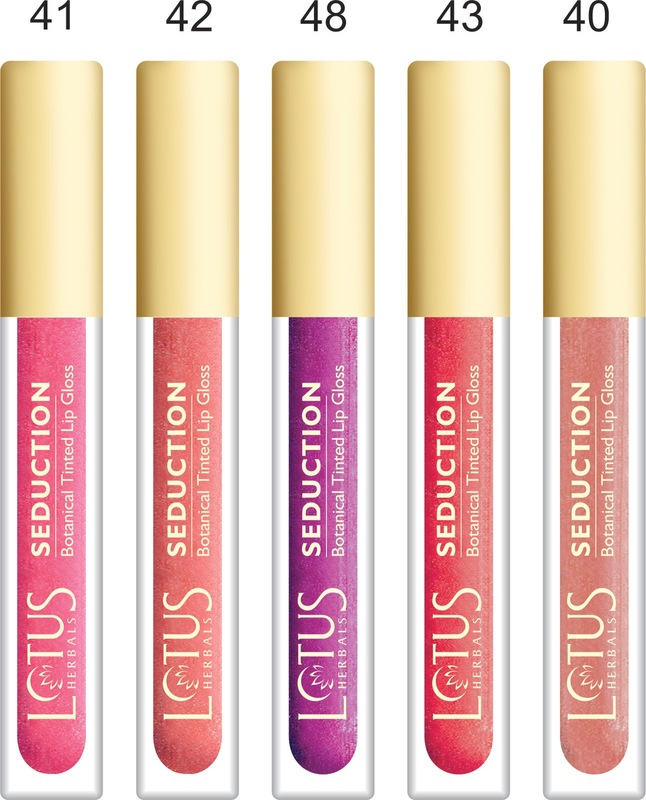 Lotus Herbals Seduction Botanical Tinted Lip Gloss: Lotus Herbals Seduction Botanical Tinted Lip Gloss has a non-sticky formula which is soft and creamy in texture. It contains jojoba oils and works best for dry as well as chapped lips. It has long lasting color and sheen. Choose the perfect lip stain that compliments your skin tone. Prepare your lips before applying the lip stain by scrubbing the lips and moisturizing it well. Then apply the lip stain. By following these steps you can perfect that glamorous pout for any occasion!